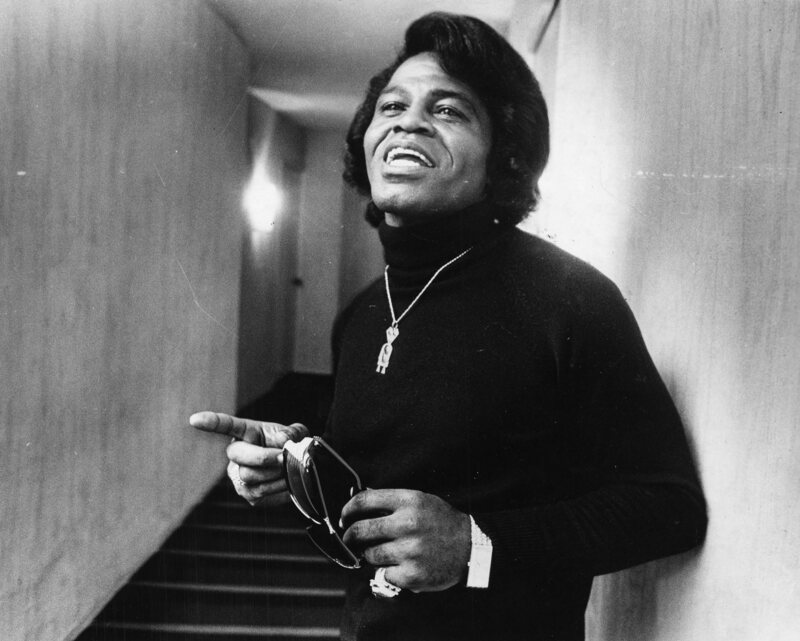 Happy Birthday to what would have been his 83rd to the Godfather of Soul and ambassador of Funk, style icon and music legend James Brown. He passed almost 10 years ago but his legacy will live on forever in the minds of funk & soul lovers worldwide. RIP JB.